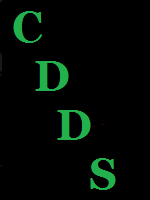 A big thanks goes to the following people in alphabetical order for helping test this release of CDDS. Poser file formats are now supported. Bug fixes and updates to Smart content tab.